Get top-quality used Loma Checkweighers for sale at High Performance Packaging in addtion to many other types of packaging equipment! Buying used Loma Checkweighers is the best way to greatly reduce start-up costs. Getting used checkweighers is also a great way to update your equipment and to achieve faster speeds. 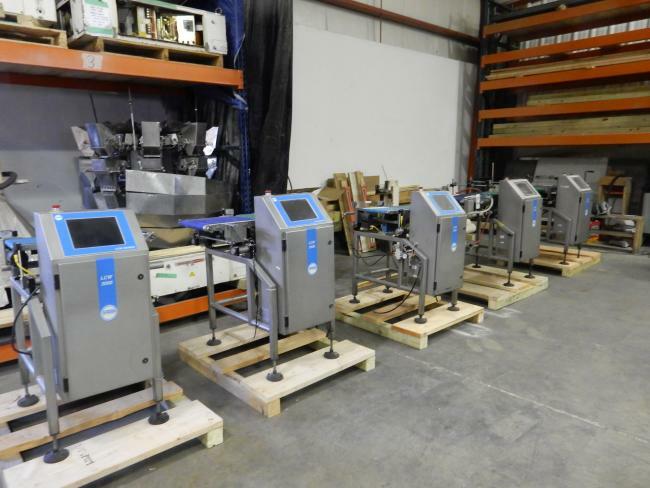 Our used Loma Checkweighers can be refurbished and ready to run immediately upon installation. We also carry many other models of used checkweighers. We are your used Loma Checkweighers experts, with equipment available for nearly any application! 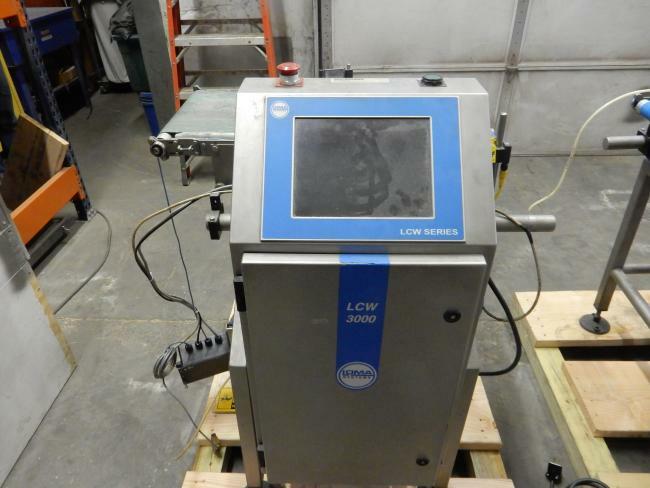 Used LOMA LCW3000 checkweigher for sale!!! 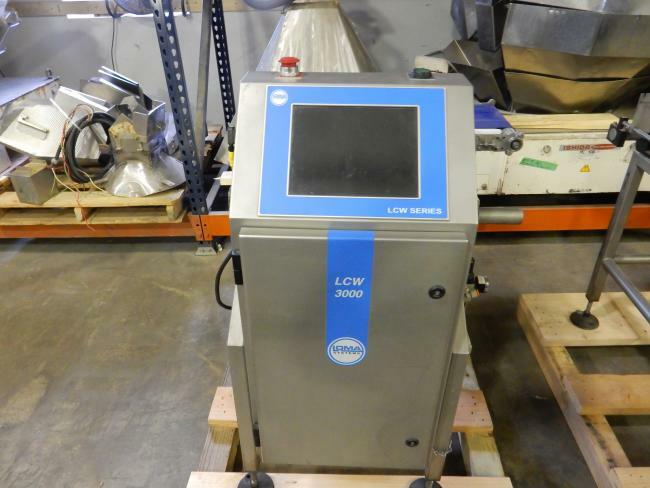 Used LOMA LCW3000 Check Weighers for sale!! 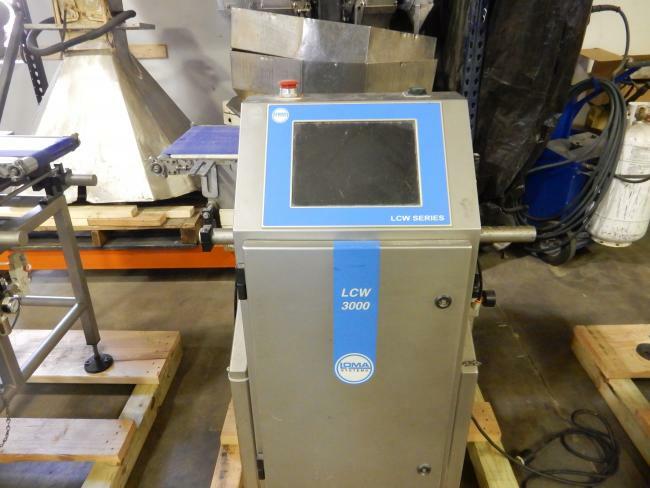 Used Loma LCW 3000 check weigher for sale!!! 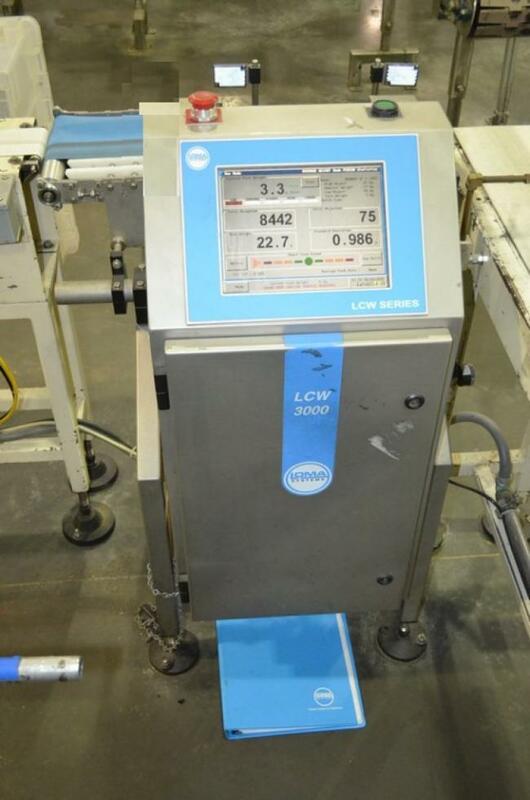 Used and in immaculate condition LOMA LCW 3000 checkweighers for sale!!! Used LOMA LCW 3000 checkweigher for sale!!! 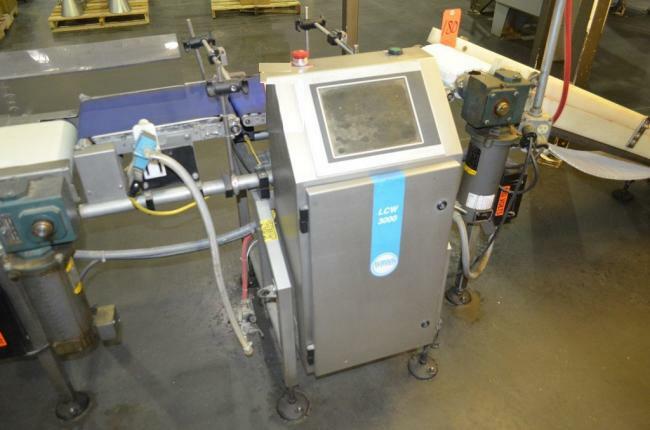 Used and in pristine condition LOMA LCW 3000 Checkweighers for sale!!! 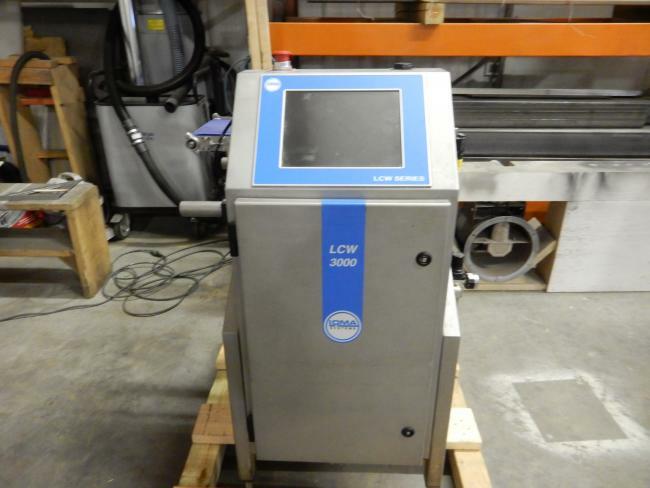 Used Loma LCW 3000 checkweighers for sale!!! We have 9 in stock! 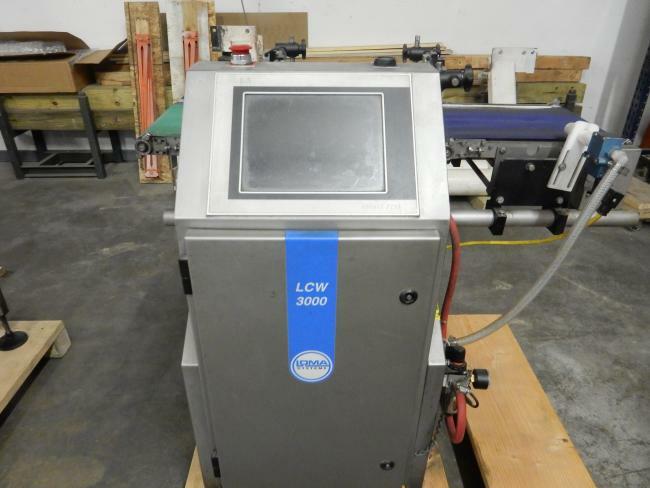 Loma Model LCW3000 8 in Wide 2-Belt checkweigher for sale!!! 2008 Loma Model LCW3000 11 in wide belt for sale!!! 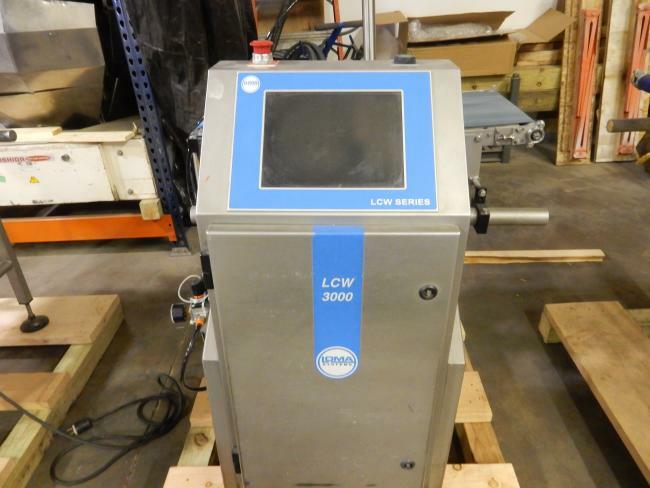 Used 2008 Loma Model LCW3000 12 in Wide 2-Belt for sale!! !